This year, Belinka Belles is celebrating it’s 70th anniversary with the jubilee campaign “Celebrate friendship with us” that combines Belinka’s years of experience in wood protection and it’s responsibility towards the environment and nature. One of the most notable campaign activities was the restoration of the benches in Zvezda Park and Tivoli Park in Slovene capital, Ljubljana. In cooperation with the City of Ljubljana, Belinka Belles renovated 40 benches that will enrich the landscape architecture of the Slovene capital. 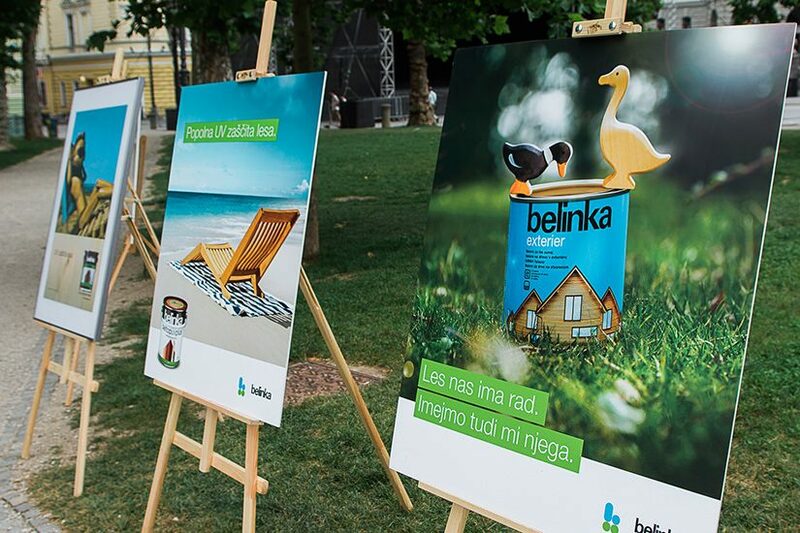 In honour of the renovated parks and Belinka’s 70th anniversary we organized an event in Zvezda Park, Ljubljana on the first day of June. Please see the details of the event in the video below.